If you’re going to renovate and remodel your kitchen, you have to do your research. The kitchen is one of the busiest rooms in the home, so you want to make the right style and product choices. Photos can be deceiving and so can internet descriptions. When you make major purchases or decide on your materials, make sure you see each product in person first. 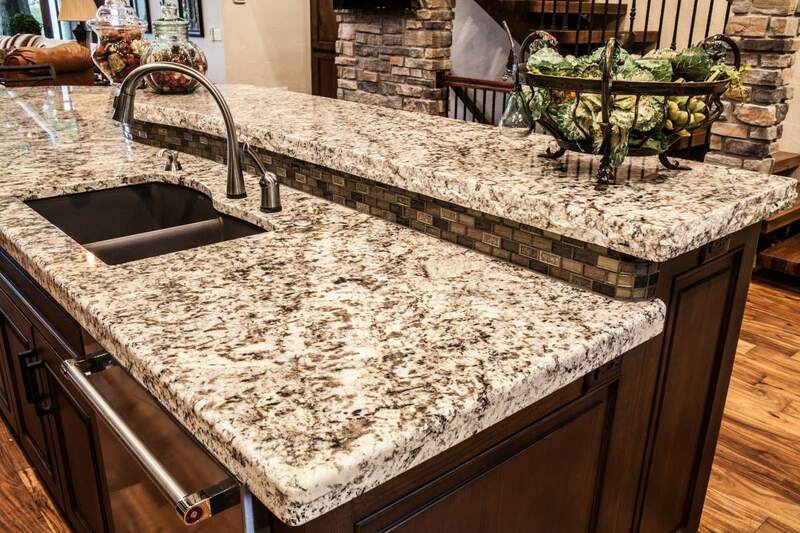 We’ve got three great reasons to visit a kitchen showroom when you’re remodeling your kitchen. Inspect materials, colors, finishes, and styles first hand before choosing. Sometimes surprises can be good, but when you’re remodeling your kitchen, you don’t want any surprises. Certainly not when it comes to the cabinets or countertops. The benefit of visiting a kitchen showroom is that you eliminate any surprises. You can make necessary changes to your kitchen design ideas before you make a purchase. Kitchens Inc. offers several high-quality brand name kitchen cabinets. But, we also custom design and manufacture kitchen cabinets. At our showrooms in Dodge City and Manhattan, you’ll be able to see all the beautiful kitchen cabinets we have to offer. You can see what each style looks like in real life, make sure the color and the finish is what you expected, and that they will work for your kitchen. 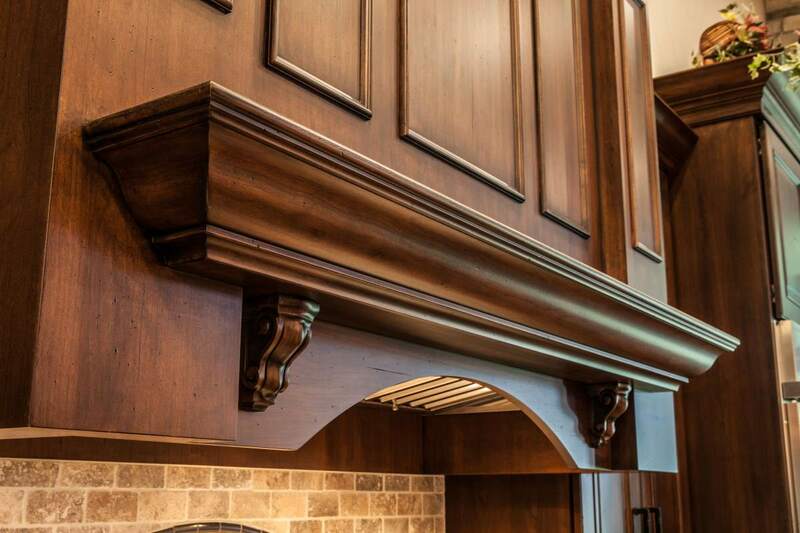 Inspect our custom cabinetry and casework firsthand at our Dodge City and Manhattan showrooms. If you are going for custom cabinets for your kitchen, then you’ll have a chance to inspect our skills as craftsmen and cabinet makers. We produce premium grade custom kitchen cabinets and casework. All of our work meets the standards specified by the Architectural Woodworking Institute. Our advanced machine technology allows us to manufacture a wide range of products to meet your needs and your style. While you’re inspecting all the styles, colors, finishes, and materials to design your dream kitchen, be sure to talk to a design professional. Our design professionals will be able to guide you towards the best solutions to give you everything you want. We can help you sidestep potential problems, and make sure the remodeling project runs smoothly from conception to installation. Visit our kitchen showroom in Dodge City and Manhattan for inspiration and insider knowledge on all the best products and custom casework. Or you can start by requesting a free quote for your kitchen remodel, and our design professionals will be in contact.